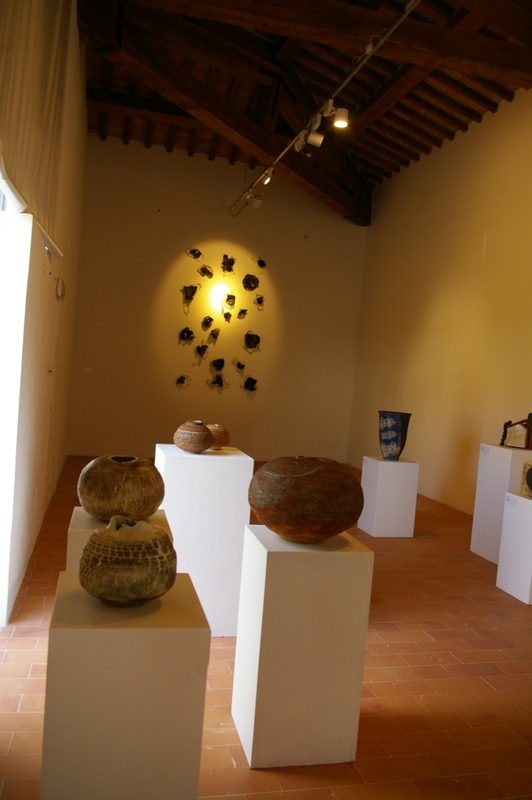 The main purpose of the Terrae exhibition is that of deepening the knowledge about the ceramic means in all of its different artistic declinations. 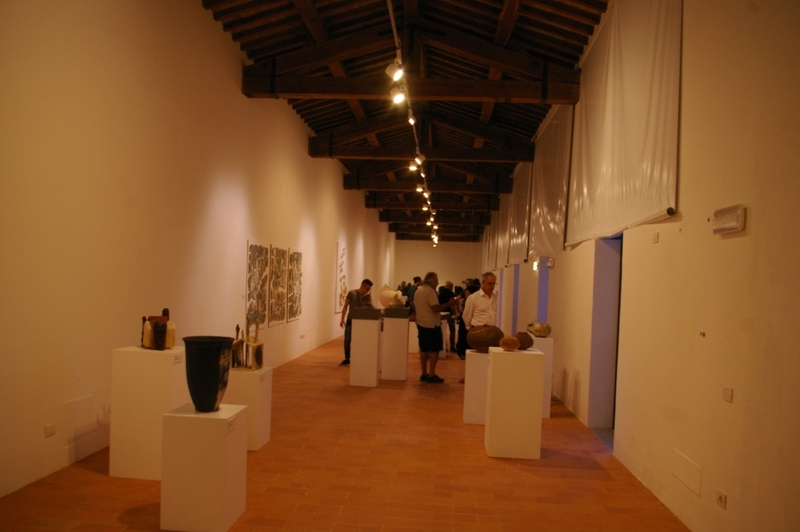 This first edition of the event was planned to be mainly focusing on ceramics during the Informal Art season and contemporary research. The theme was decided based on two main reasons. 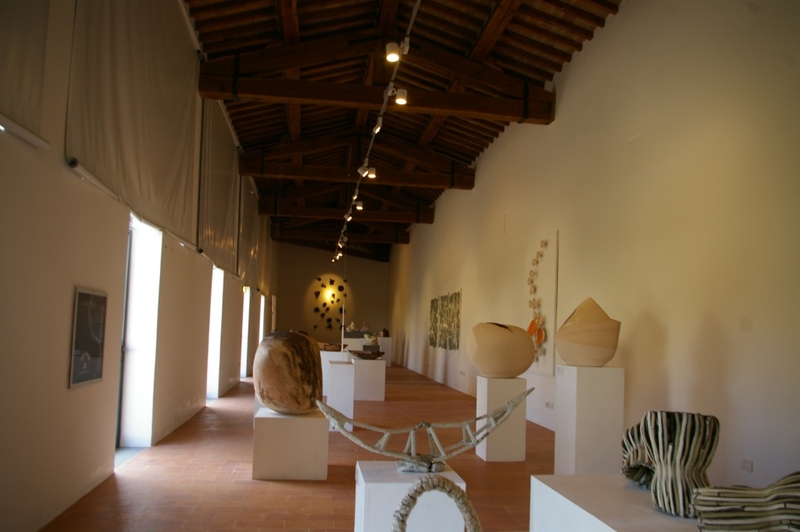 First of all, because of our territory: Umbria has always been one of the most prolific centres for the ceramics production. 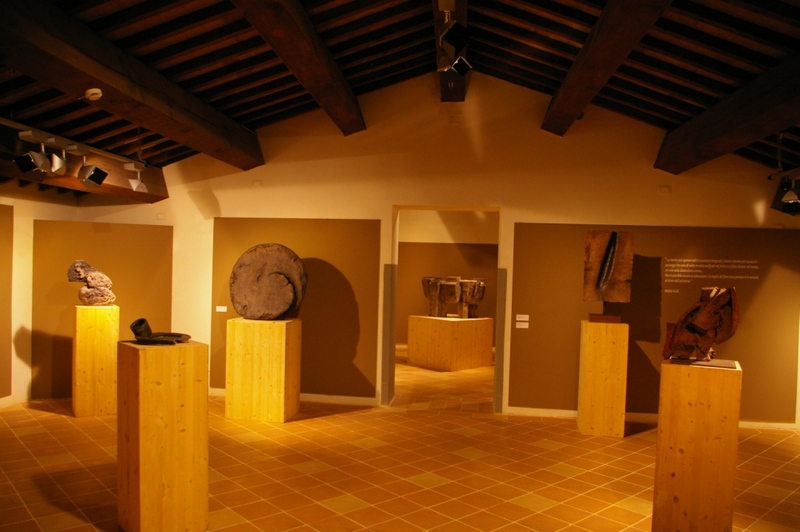 We can identify Deruta, Gualdo Tadino, Gubbio and Orvieto as the main historic productive centres. 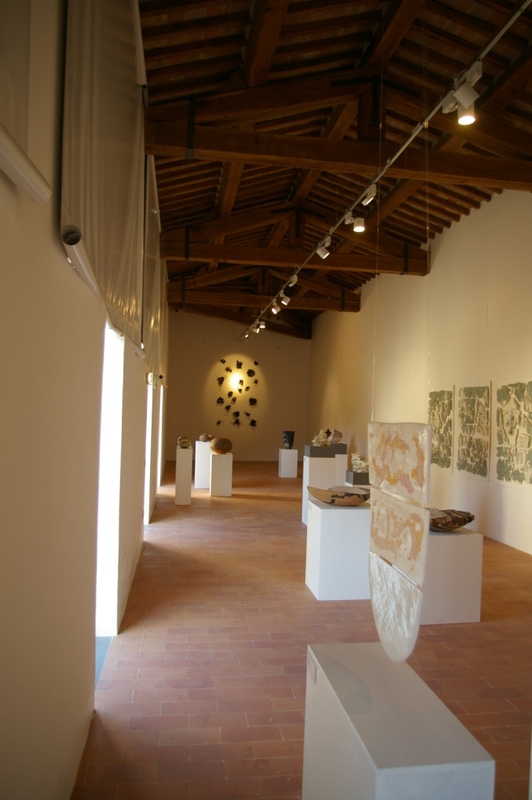 During the past century, Umbertide, Perugia and Città di Castello also became well known for their ceramics production based on innovation and influenced by the modern stylistic principles. 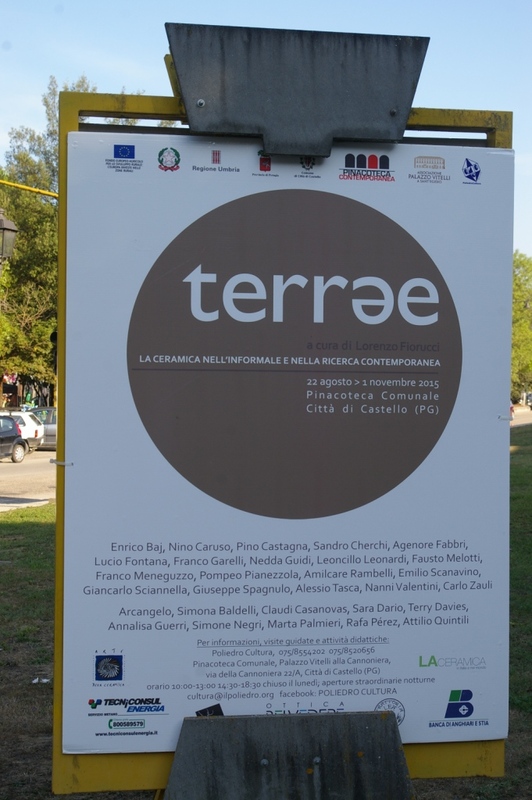 The event promotion was also suggested by the anniversary that this year will bring two of the major Umbrian artists together. 2015 will be the year in which we will be celebrating both Alberto Burri and Leoncillo Leonardi’s centenary anniversary of birth. Both of them played an important role during the Informale artistic season. 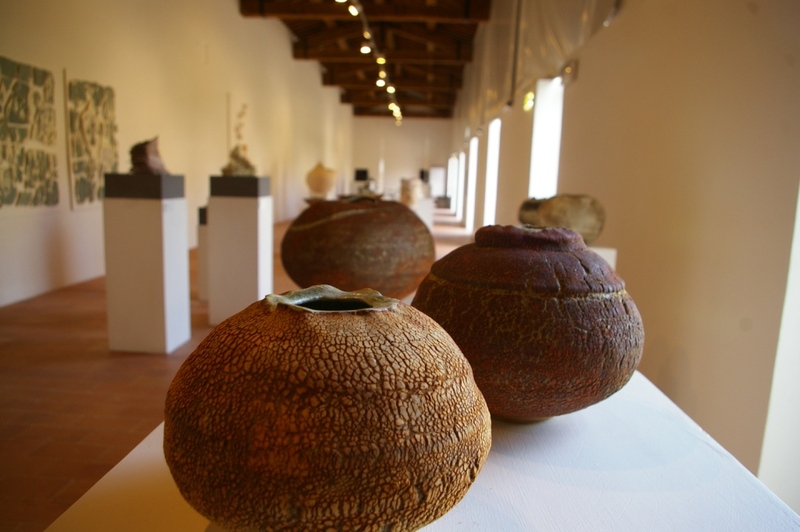 Therefore, it will be an important occasion to reflect on the development of the Informal Art. 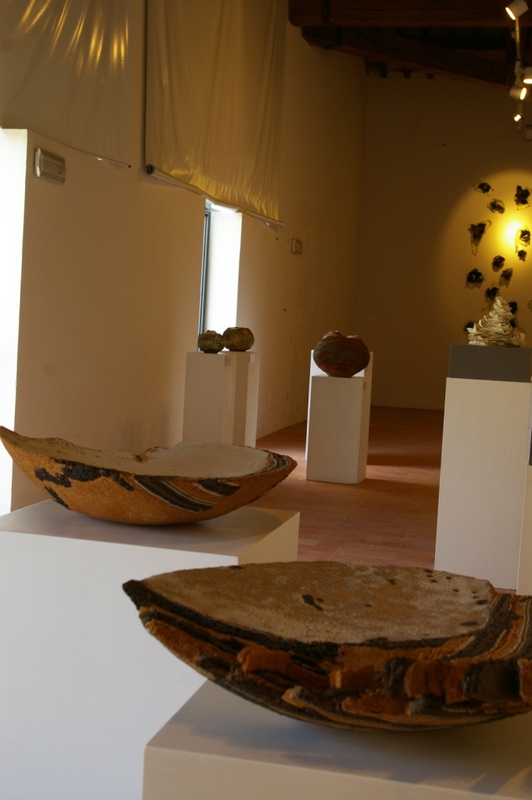 The exhibition will be divided into two specific sections. 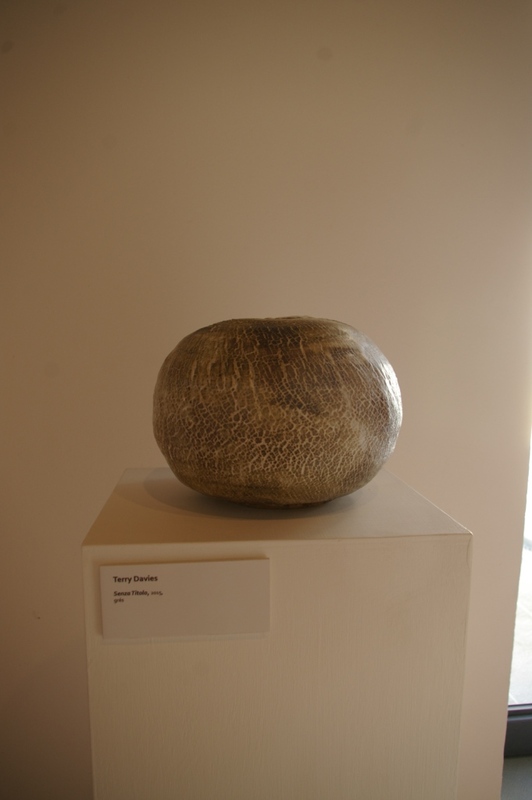 The first one will focus on the historical and critical aspect of the post-war artistic production. 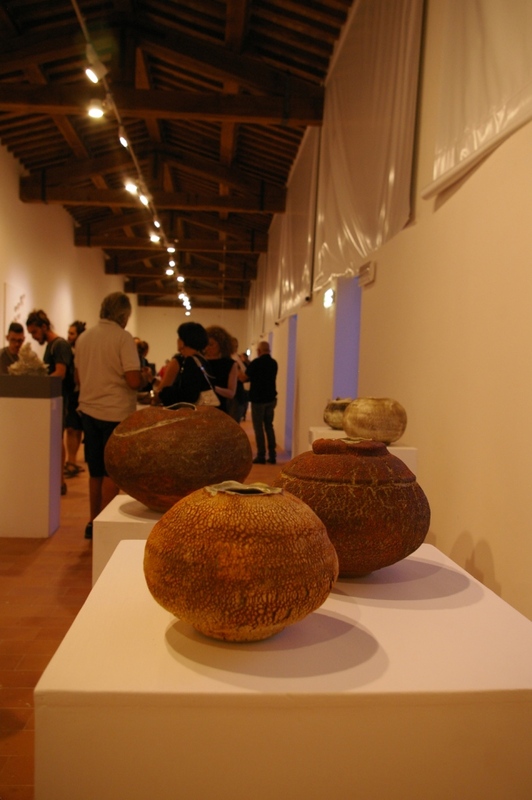 Ceramics works from some of main artists of this memorable artistic movement will be presented through a synchronic set-up that will follow three central aspects: Figure/Object and Material – Sign. The chronological timetable goes from the 40s to the 60s: twenty years during which the Informale evolution overcame itself. 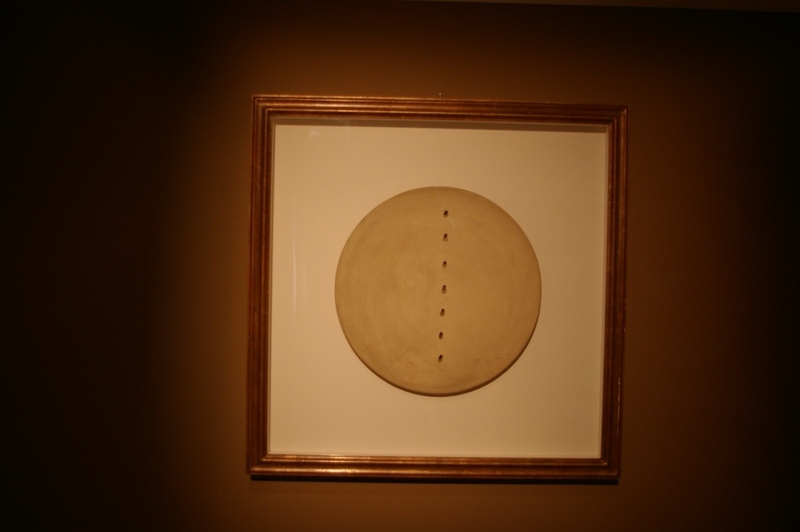 Forty pieces from some of the most influential artists will be showing in this section, such as: Lucio Fontana, Leoncillo Leonardi, Fausto Melotti, Agenore Fabbri, Emilio Scanavino, Enrico Baj, Sandro Cherchi, Franco Garelli, Franco Meneguzzo, Amilcare Rambelli, Nedda Guidi, Nanni Valentini, Giuseppe Spagnulo, Pino Castagna, Nino Caruso, Giancarlo Sciannella, Pompeo Pianezzola, Alessio Tasca and Carlo Zauli. 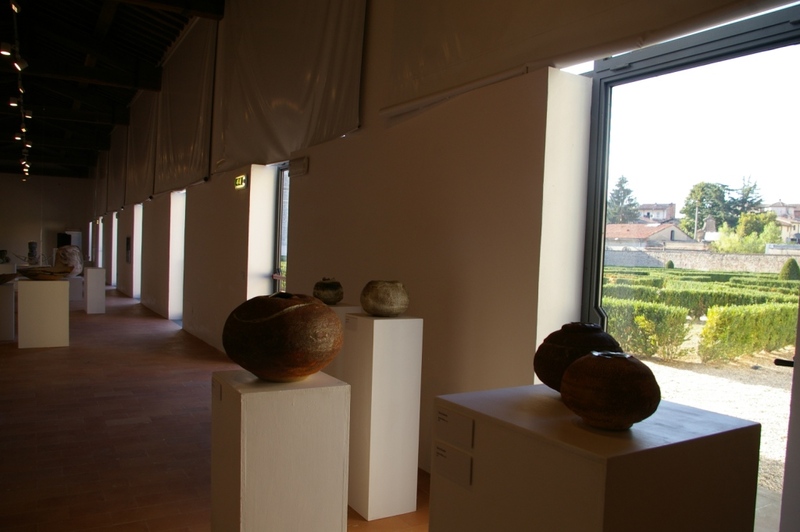 The second section will be dedicated to contemporary research in ceramics. 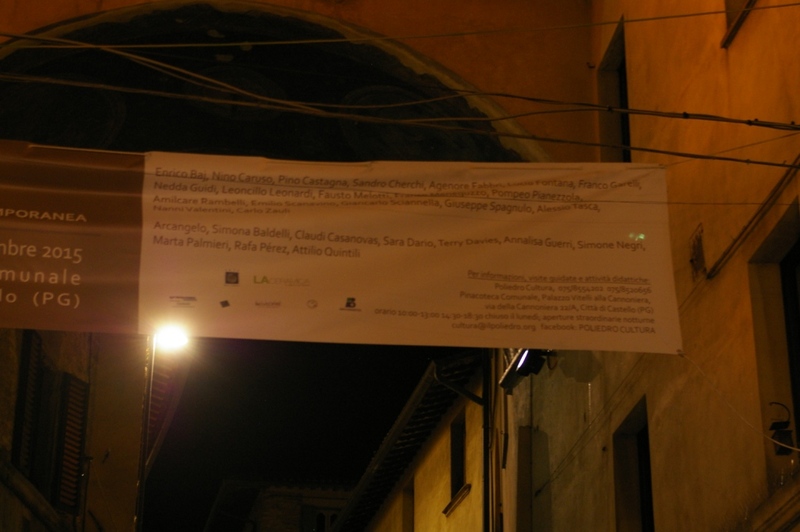 It will offer a brief but meaningful overview on the current Italian context, opening to some European figures too. 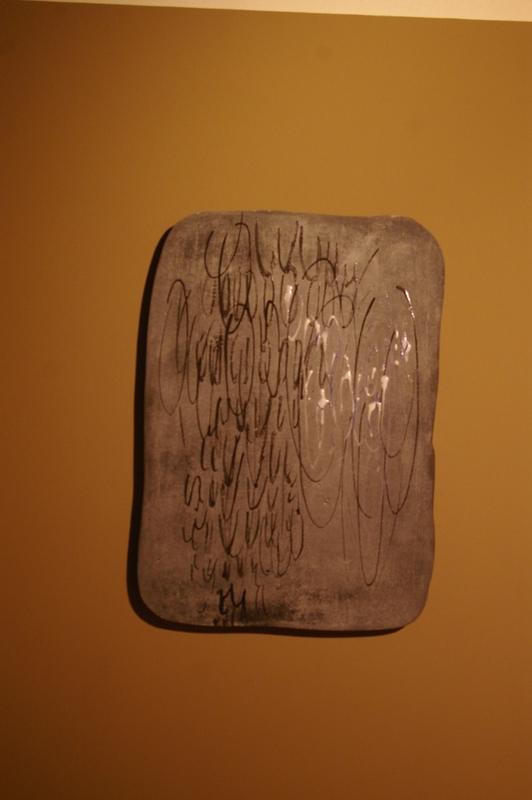 Through their works, all of the artists paid a symbolic homage to Burri and Leoncillo for their anniversary. 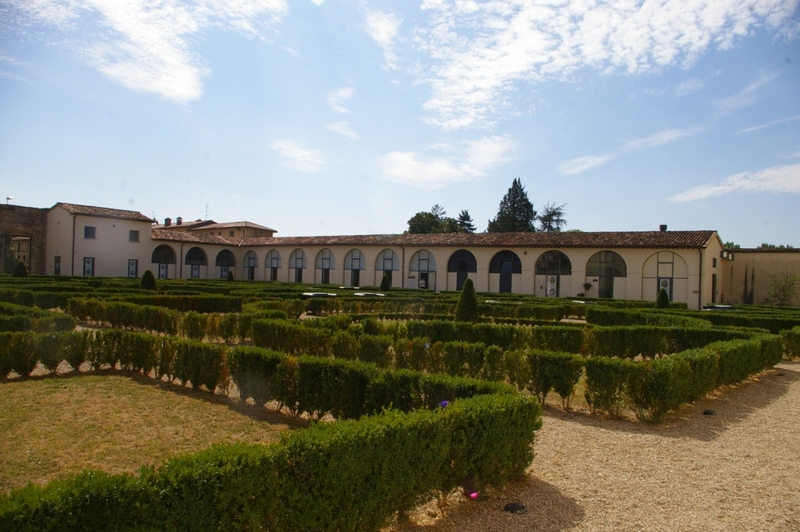 The viewer will be able to experience the main features that characterised the two Masters’ production, such as the strong spirit of research and both the technical and material experimenting process. 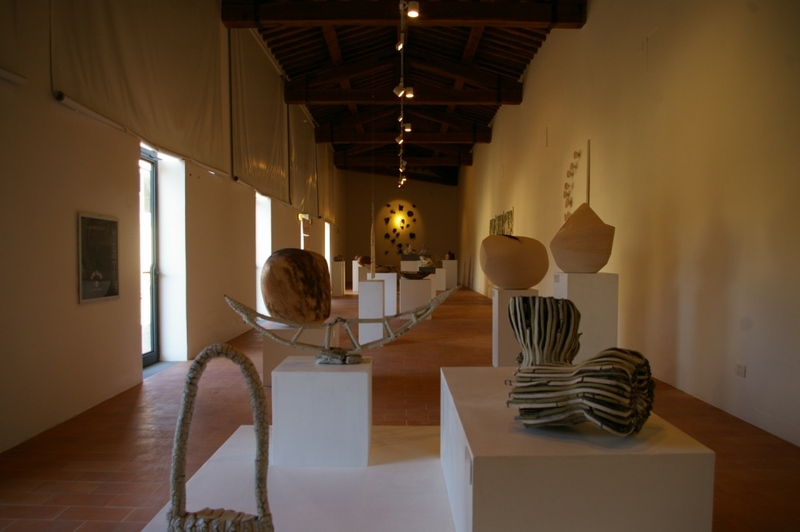 The artists taking part in the exhibition are: Claudi Casanovas, Rafa Perèz and Terry Davies, along with the italians Annalisa Guerri, Sara Dario, Marta Palmieri, Simone Negri, Simona Baldelli, Attilio Quintili and Arcangelo. 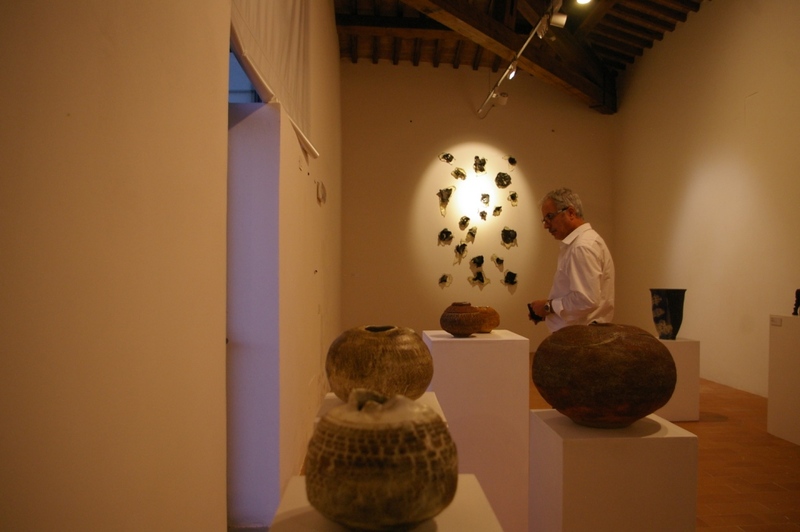 Curator: Lorenzo Fiorucci with a scientific committee by his side composed of Enrico Crispolti, Flaminio Gualdoni, Antonella Pesola and Stefania Petrillo. 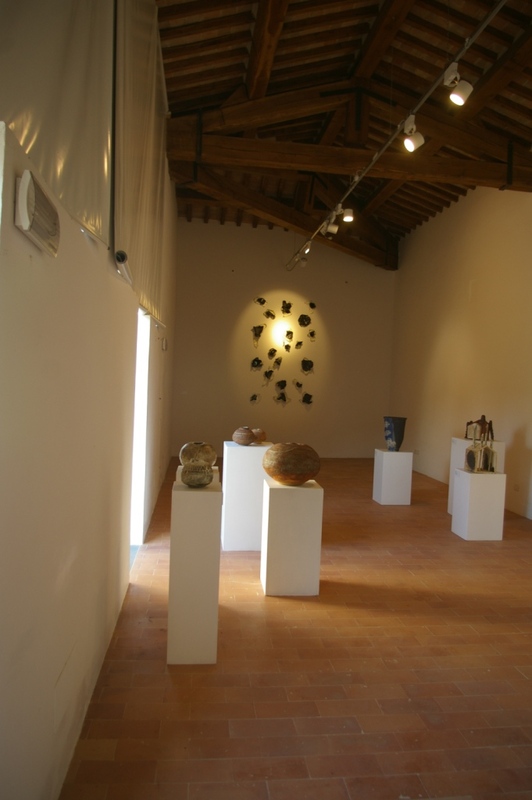 The setting of the show is cured by LGC Group: Giada Colacicchi, Chiara Macinai e Lisa Stampfer. 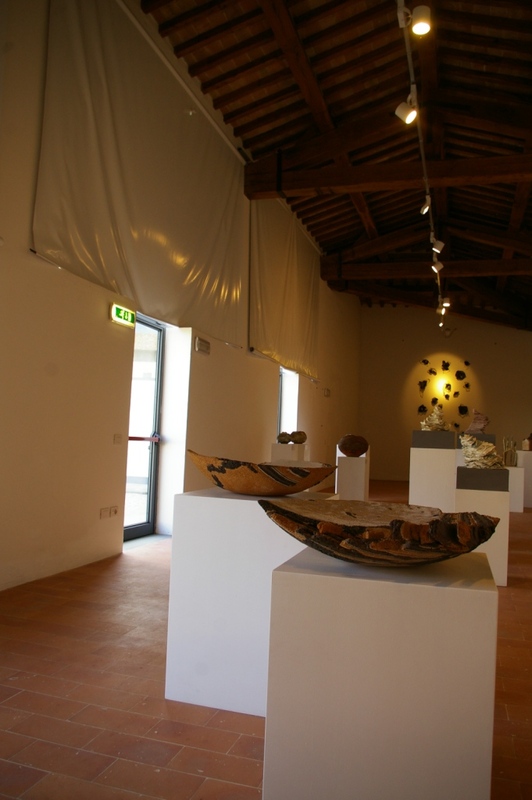 The exhibition will take place in the Contemporary wing of the Pinacoteca Comunale, at the historical Palazzo Vitelli alla Cannoniera in Città di Castello. 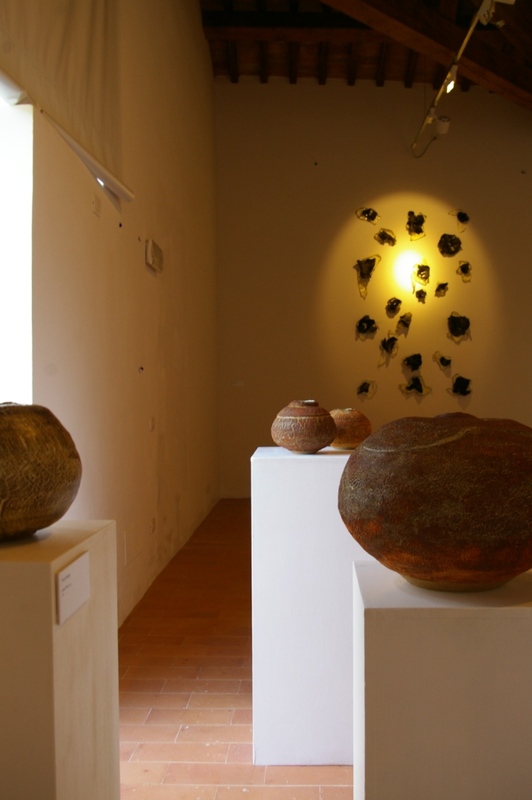 The opening will be on August 22nd 2015. 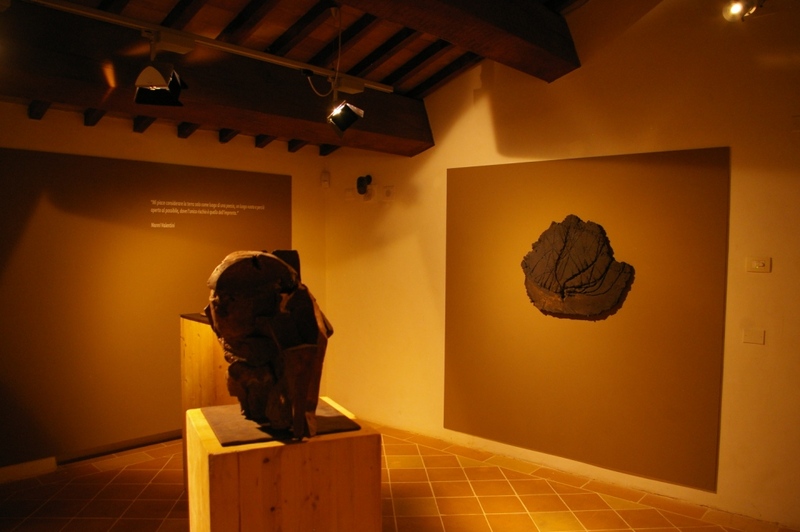 The exhibition will stay open to the public until November 1st 2015. 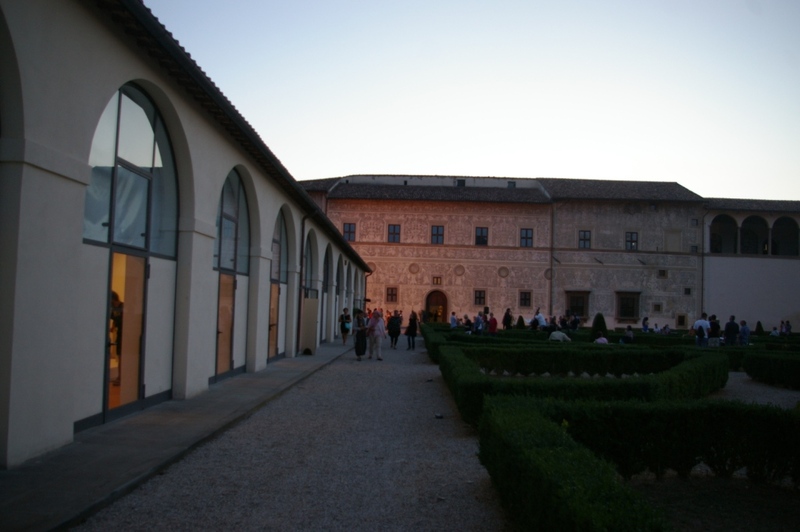 The event will be part of the “Pinacoteca Contemporanea”, a project promoted by the city of Città di Castello. 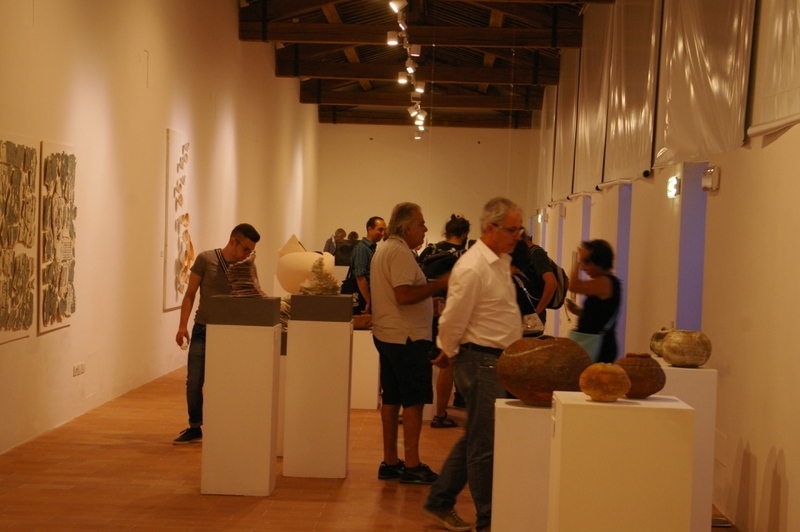 Exhibition’s funders are: Regione dell’Umbria, Provincia di Perugia, “La Ceramica in Italia e nel Mondo” magazine, “Arte della Ceramica” association along with the precious contribution from Palazzo Vitelli a Sant’Egidio association in Città di Castello.